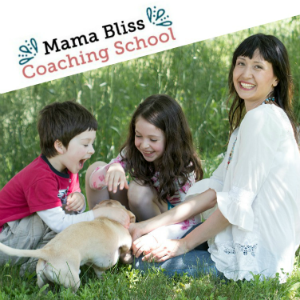 Is your goal this year to become a coach? 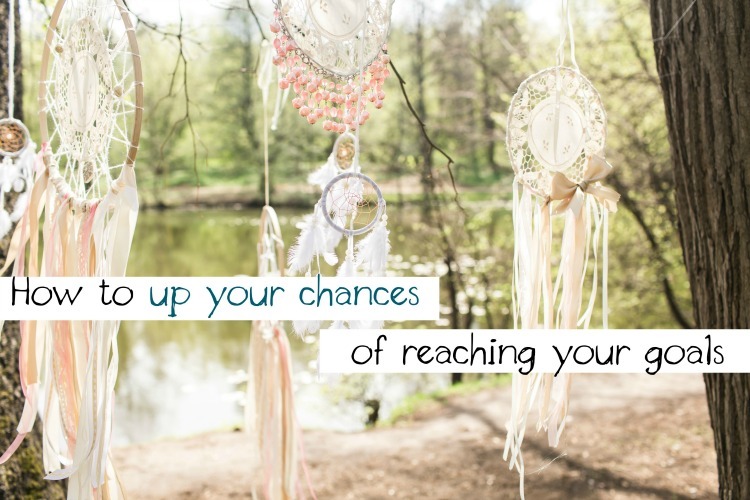 Want to increase the likelihood of achieving that goal? Or any goal for that matter? Like any proper nerd, I love goal setting. But it’s nothing like the thrill that is reaching a goal you have laid out so sweetly at the beginning of the calander year. 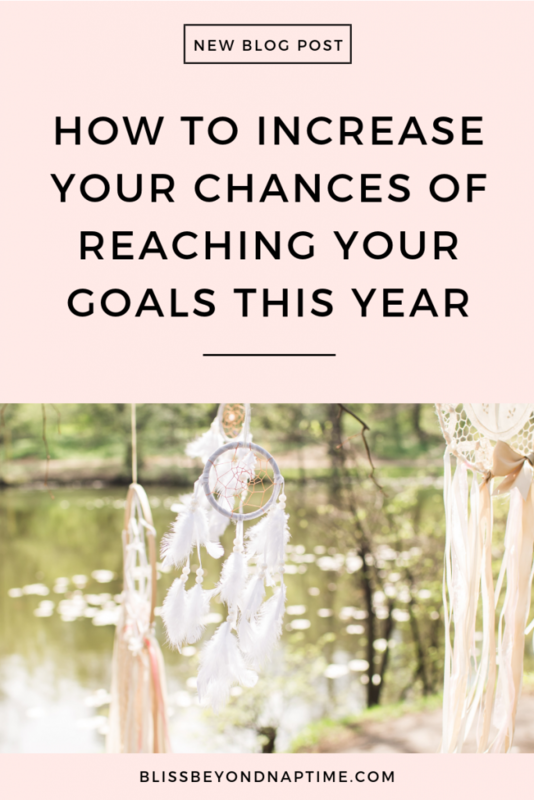 To help you make that make vision board go dancing off of your wall and into your reality, here are a couple of tips to increase the likelihood of your goals getting reached in 2019. You can listen to the podcast version of this blog post below, plus get to hear the conversation I had with Leonie Dawson a few years ago around reaching your goals consistently and with ease. And be sure to check out her sweet little infographic and some extra tips she recently shared over at her site too! Making goals is probably one of my favourite past times. So I was super surprised to hear that, according to Leonie’s research and super cute infographic, only a mere 20% of the population even makes goals. What do people do with all this free time? 4% of the population writes down their goals. 1% write down their goals AND review them! So do that, okay? Review your goals on a daily basis. Millionaires review their goals once a day, billionaires check them twice a day. I loooove that. Just like coaching is all about offering reminders to your clients of what they know to be true within, you need to coach yourself to remember to check in with your goals on a daily basis. This will remind not only you, but your subconscious too, of the actions you need to take, at this very moment, to make you attaining your goal a reality this year. Back in the day, I dated a mountain biker. Thus, I use to mountain bike. And one technique I learned from that injury-rich experience was to look at where you want your bike to go. Don’t look down the cliff, because that’s where you’re going to end up. Don’t ask me how I know this. There is such power in this one. Once you’re aware of this criteria, goals set without SMART seem, well… stupid. Think of two whys. A BIG WHY will dictate your big picture goal. For me, it’s all about ensuring there is a plethora of coaches on there in the world because I believe that the world needs more one on one support and hand holding that a coaching relationship can deliver. The littler big why allow a slightly more self-centred why to keep you motivated to keep chugging away on those little baby steps that will make up the journey toward reaching your goals with much bliss intact. My little big why for instance, is treating my family to an awesome vacation somewhere tropical this year so we can connect and have a wicked adventure together and create memories together. Celebrate all the big and little wins along the way. To help make the big goals materialize, I advise to celebrate all the little wins along the way. Start off with a big goal and then break it down into small edible chunks. I like to match up the ‘size’ of the goal reached with the review. Email subscriber list grew by 500? A box of locally made gourmet chocolate (you can help me support local chocolate makers by subscribing here by the way). 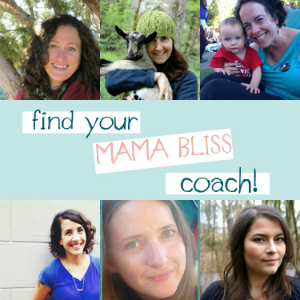 Your first coaching client? Spa day! And then when you get to review goals reached at the end of the year – it’s big time celebration time! Maybe a family trip to a theme park. I treated Craig to fancy winter tires last year. This year, who knows? Maybe the rest of the car!